Let us help you build your next Internet project. Contact us today to know more about how we can technologically enable your business or organization or bring your idea to life. A simple static or CMS-driven dynamic website built to your needs by our creative designers. 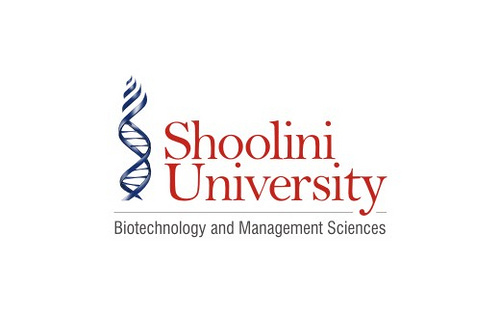 Robust and scalable e-Learning infrastructures to create a dynamic blended-learning environment. Implement popular open-source architectures to build a customized and cost-effective solution. SEO and social media expertise to help you grow your brand identity online. Our innovative talent will ensure your organization is enabled technologically to drive success. Dedicated project lead with constant communication via phone, email and on-site visits (if necessary). Our Training Managers will ensure that all trainees will be champs! We provide all our clients with a 1-hour issue resolution guarantee. I have been using the services of Web Ideations for the past couple of years for our online music school www.carnaticlife.com. Our work involves fully setting up a real time music class online. Being a musician,I had no clue on the technical side of things. Yogesh is helping me with end-to-end services in technical, business, marketing and all areas of my work which I had been worrying about. Also, he helped us take decisions in these areas in the most cost-effective manner. The entire team was always easily reachable and ready to answer any questions any time. If he did not know a particular area, he and his team did lot of research in finding the right people and getting the job done. So happy and feeling secure that our product is in the right hands. Yogesh Nahar from WebIdeations helped us do a pilot of the Panopto Lecture Capture solution at our institute. He trained our IT staff and faculty and helped set up the classroom. Yogesh was able to give us solutions for various problems such as integrating with our LMS, recording from multiple devices, etc. Overall, he did a good job in his consulting role wrt Panopto software. The folks at Web Ideations have helped me tremendously with my distance learning needs. They are very knowledgeable with designing eLearning courses and provide expert technical support for my courses. They have also provided me with web design support for my learning and blogging websites and most importantly, providing timely 24/7 support. 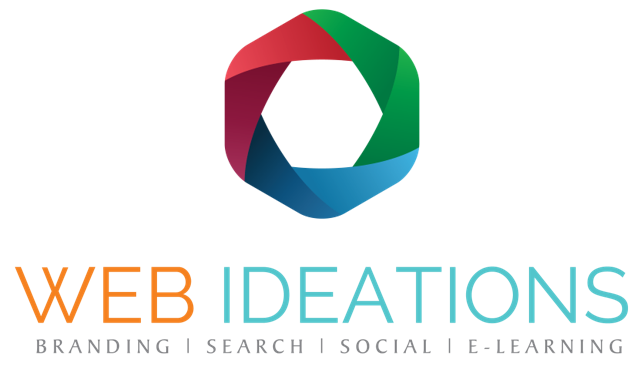 Web Ideations has been instrumental in the success of my courses. Mr. Yogesh Nahar helped us implement a re-design of the school website after a thorough understanding of its philosophy and vision. The site is dynamic, user-friendly and well organized. Yogesh and his team also initiated online documentation on the Moodle platform to help in internal collaboration. He conducted staff orientation workshops to familiarize end-users. He was enthusiastic and knowledgeable and added immense IT value to Kids Central. We worked with Yogesh Nahar and team last year for our website www.microgo.in. Yogesh, though not belonging to life-sciences background worked very hard to understand what we do. His team was very prompt, thoroughly professional and never missed a deadline. They paid detailed attention to the aesthetics and colour coordination. I must reiterate their skill were impressive. We are pleased with their work and look forward to working with them. I highly recommend their services.